With the exception of his college years, Clay has lived most of his life in Ware, Pierce and Bacon counties. Until recently, he has been a hospital administrator at Mayo Clinic Health System in Waycross (formerly known as Satilla Regional). 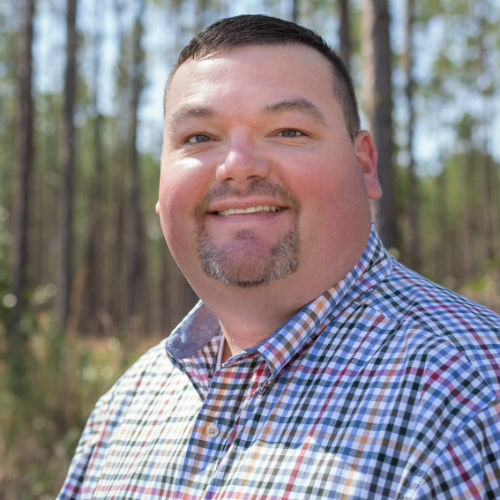 He was formerly Senior Pastor at Beulah Baptist Church and has also served as interim pastor at Southside (Waycross), Hacklebarney, Deenwood, Beulah, and Jamestown. Clay is married to Brooke and they have two children, Banner and Neeley. 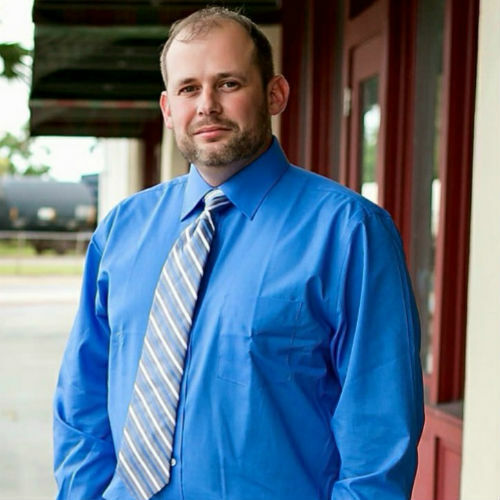 Clay was previously president of the Waycross-Ware County Chamber of Commerce and the Waycross Jaycees. He was also elected as a Waycross City Commissioner. 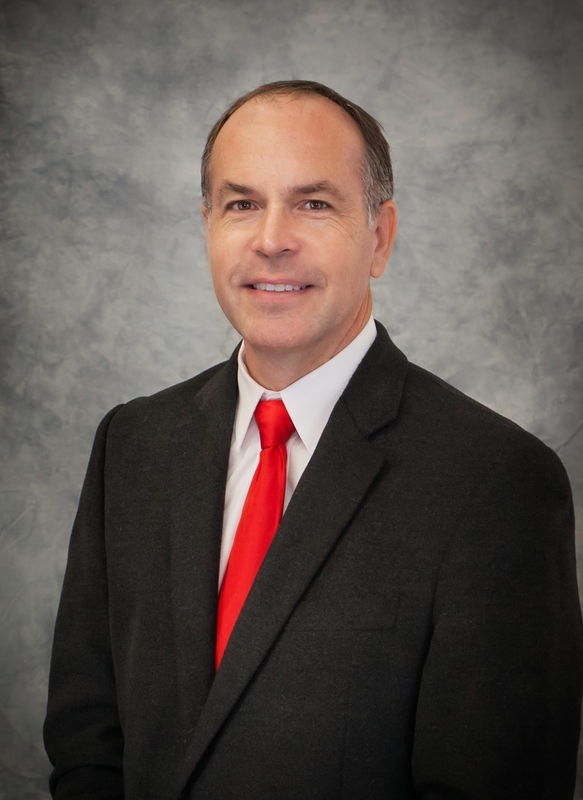 Clay currently serves as a board member of the Fellowship of Christian Athletes. Please give Clay a call today. He looks forward to helping you with all of your real estate needs! Clay is a 2x recipient of The Circle of Excellence Award. Angela Strickland grew up in Waycross, Georgia. She studied business at Waycross College and proceeded to work as Finance Manager at her family's local Lincoln-Mercury-Jeep-Mazda Dealership. She took time away from the "fast-paced" world to cater to her fabulous nail clients at Holly's Salon & Spa. She is married to her high school sweetheart, Joey, and they have two children, Dawson and Jonathan. 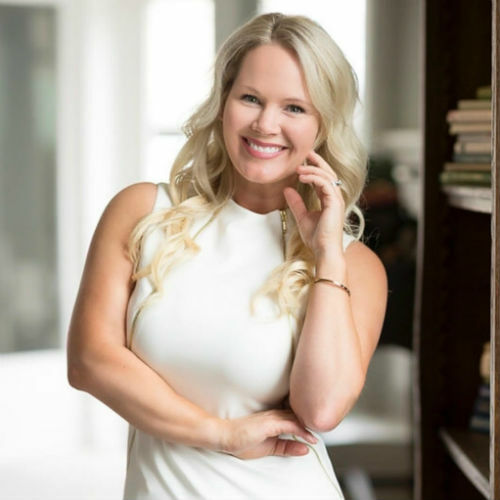 At the encouragement of friends and family, she pursued and achieved her lifelong dream of becoming a Real Estate Agent. Angela's father, Lee Anderson, has been a powerful influence, instilling a deep seeded work ethic and a strict code of values. She attributes her success to adhering by the command of "Do unto others, as you would have them do unto you." Angela loves being a small town girl and could not imagine living anywhere else. She is vastly knowledgeable about Waycross and the surrounding area and is enthusiastic about learning anything new. She is ready to assist you with all of your Real Estate wishes! Angela is also a 2x recipient of The Circle of Excellence Award. Jeff has over 12 years of real estate experience and brings a lot of knowledge to the table. He is a long time resident of Ware County and has a heart for helping others. He has helped many folks in the past find the home of their dreams and has assisted numerous clients with the sale of their property. You will not be disappointed in contacting Jeff to help you with your real estate needs. He has your best interest at heart! Jeff spends his free time riding motorcycles long distances and also is a member of the Waycross Exchange club. Jeff presently attends Kettle Creek Church. Eric has been an agent with Crossway Realty since October 2015. 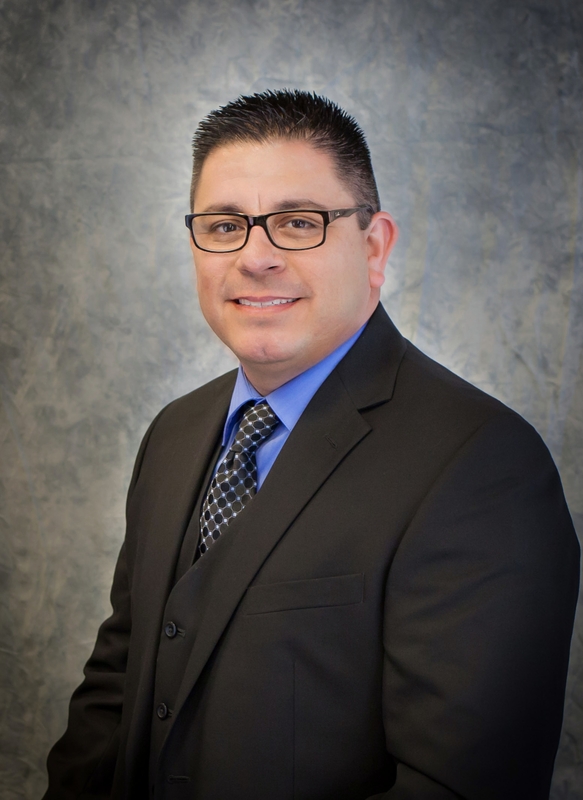 He loves helping people and is ready to assist you with your real estate needs! He and his family reside in Waycross and attend Destination Church. Eric loves spending time with his family and enjoys playing soccer. Kim is a well-known Waycross native who is married to Shawn Smoak, Publisher of “In The Game High School Sports Magazine”. For the past 13 years, she has been a dental assistant for Dr. Alex Peavey and prior to that she worked in the banking industry. She has a daughter, Brooke Altman Middleton, who lives in North Carolina; a son, Brent Altman, who is currently deployed with our great Navy; and a step-son, Evan Smoak, who attends Ware County High School. 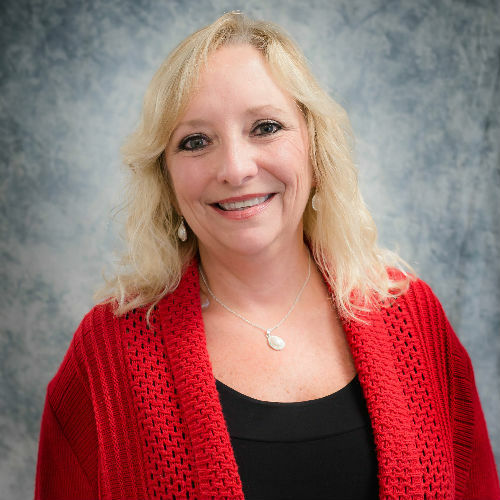 Kim is a “go-getter” and enjoys meeting and helping people! She is excited to follow her dream of becoming a REALTOR® and is ready to help you buy or sell your home! Give her a call at 912-286-1806! Bill grew up in Ware County and has called it home for almost 40 years! He has been employed with Georgia Power in Customer Service for over 16 years and is excited about becoming a full time Realtor! Bill is a family man with a devotion to God, his beautiful wife Rebecca, and their two children, Reid and Teriayn. In his free time, he enjoys hunting, fishing, singing and camping. Bill epitomizes integrity, energy and hard work! Give him a call today and let him help you buy or sell your home! Krissy is a lifelong native of the Waycross area. 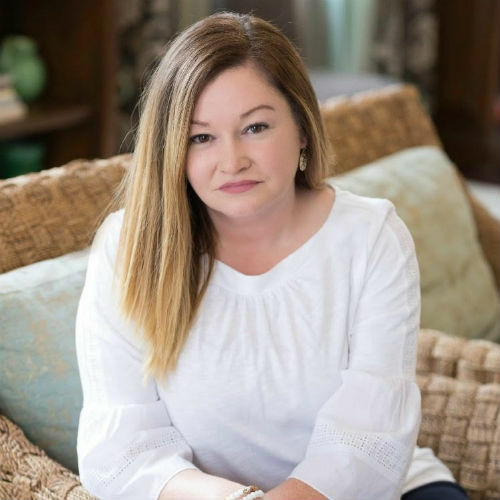 She graduated from Ware County High School, earned an Associate of Science degree at Waycross College and has worked with The Jones Company at Fuel South for 17 years. 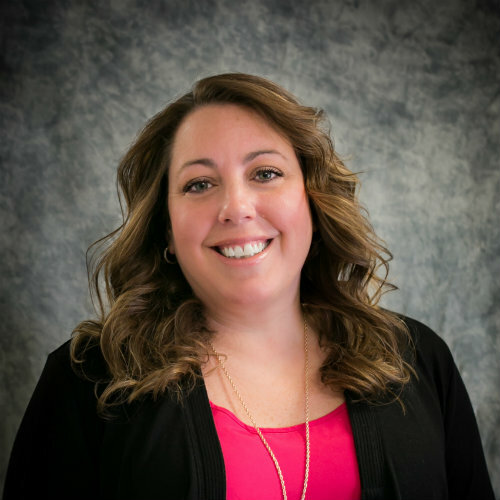 Over the last few years, Krissy became increasingly interested in the real estate business. She decided to pursue her dream and obtained her real estate license. She is excited to see her hobbies and passion become her career. When she’s not hard at work, Krissy enjoys spending time with her three children and fiancé, cheering on the Georgia Bulldogs and fishing. Let Krissy put her in-depth knowledge of the local area to work and help you find your own special property! Give her a call today! Krissy is a Circle of Excellence Award winner. Misti has lived in Waycross and Blackshear most of her life and has just recently moved to Patterson. It was the experience of searching for and purchasing her family's new home in Patterson, with Crossway Realty, that sparked her interest in Real Estate. Misti believes that good character and hard work go a long way! She has successfully held a career managing the largest area of the IT department with the Jones Company/ Flash Foods office for 19 years! Misti is married to Cuyler Martin and together they have 5 children. Their kids attend both Ware County and Pierce County schools and they stay active with sports, academic events and sleepovers. They attend Crossview Church in Waycross. 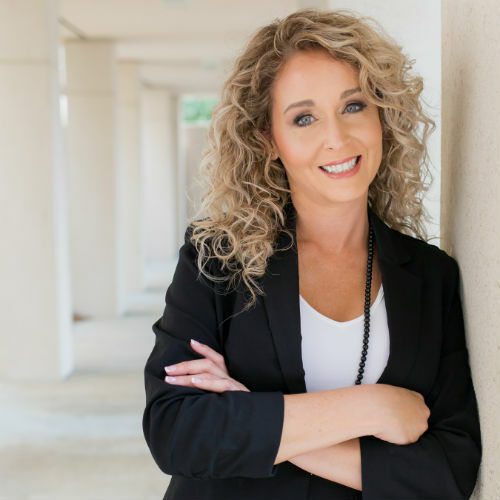 Misti is excited to combine her passion of helping others with her love for Real Estate. Give her a call today at 912-281-2607. Misti is a Circle of Excellence Award winner. 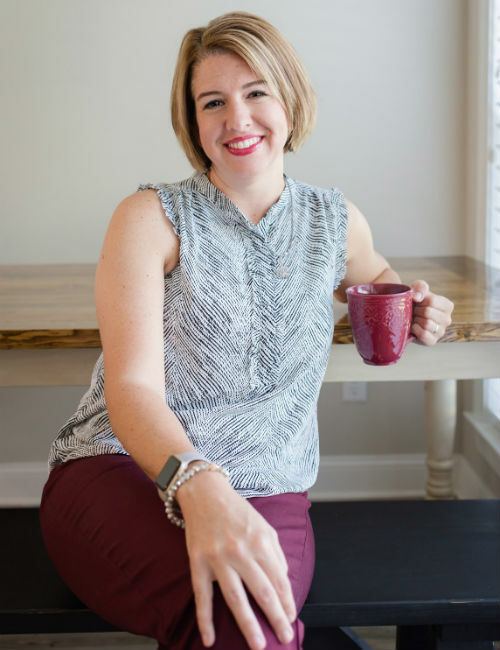 Originally from Rockingham, North Carolina Audra moved to Waycross when she was 15. She graduated from Ware County High and received her LPN from OTC. She has worked as a CCU nurse at the hospital and a LPN Case Manager at Diversified Resources. Audra is married to Clint Padgett and they have 3 children; Sebastian, Abigail and Amberley. They attend Sweat Memorial Baptist church and spend most of their free time watching the kids play baseball, softball or soccer. Audra has a heart for helping others and is ready to help you with your real estate needs! Call her today at 912-286-1151. Audra is a Circle of Excellence Award Winner. Michael was born in Ft. Lauderdale but moved to the Pierce/Ware County area when he was 13 years old. Michael has extensive background in home renovation! Since the age of 12, he has been an assistant in his father’s business of fixing and flipping houses and is presently part owner in his own renovation business. Michael is a 2012 Pierce County graduate and was a member of the 2012 state runner up baseball team. He resides in Ware County with his wife, Hunter, and their sons, Greyson and Jaxon. He enjoys hunting with his father in law, playing golf with friends and attending church at Bridge Community Church in Blackshear. He is excited to help serve you in all of your real estate needs! Chris was born in Tucson, AZ and moved around a lot as a child, but found Blackshear/Waycross home in 1998 and has lived here ever since. He has always been interested in real estate and now his dream is being fulfilled. Chris hopes to help family’s with all of their home buying and selling needs. Brandy Hendricks was born in Waycross and has lived in Pierce County and Ware County her entire life. She has worked as a Cosmetologist most of her life and has also worked for Cannon Imagistics selling in southeast Georgia. She also worked as a sales associate for the Waycross Journal Herald. She is married to her love Sammy and they have two children, Delaney (18) and Julianna (16). She has always dreamed of becoming a REALTOR® and her friend Angela Strickland greatly encouraged her to live out her dream. Brandy is excited to be able to serve you as a REALTOR® and is ready to assist you! Marla Howell came from Ohio, graduated from Crestview Local Schools in the small farming community, took a position as Assistant Manager which lead to District Sales Manager with Limited Corp. She moved to Claires Stores as DSM and moved to Jacksonville, Florida which is where she met her husband Steve Howell, a native of Waycross, Ware County. They have been blessed with Stevie Howell, their 16 year old daughter and she has made Waycross and Ware County her home for 25 years now. She and Steve purchased a piece of Waycross history in 1994, known for more then 70 years as the Plant Café, which they brought back to its former glory as the oldest Café in Historic Downtown Waycross. Having a love for history Marla has built the café interior around the extensive history of the building and the community. 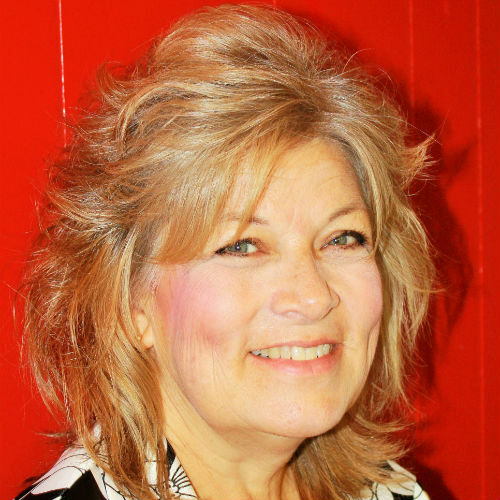 Marla has a love for the Arts and History, she offers Chill and Paint classes to the community and has always dreamed of fulfilling a life long dream of Real Estate. Marla is excited about being a part of the Crossway Reality family and looking forward to serving the community in helping families and individuals find their dream come true home or commercial space to open their own business. Never give up your dreams. Zach was born in Duluth, GA, and has lived there his entire life. 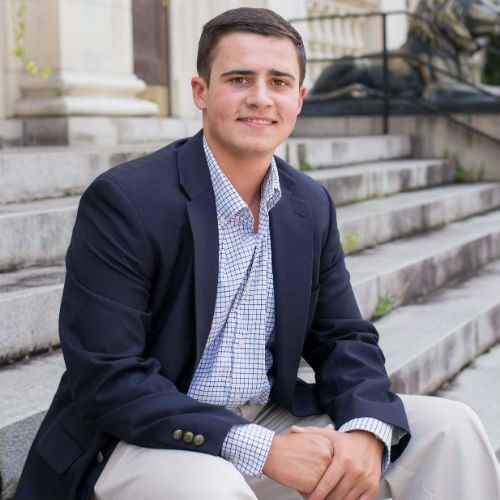 He is currently a sophomore at the University of Georgia with an intended major in finance. Zach loves fishing, hunting, and playing golf in his free time. Even as a young boy Zach has always had an interest in real estate. This past summer he interned with Crossway Realty and got his real estate license at the end of the summer. Zach looks forward to helping everyone with all of their buying and selling needs. John grew up in Waycross and has resided there all his life except for the time he spent at Georgia Southern University. 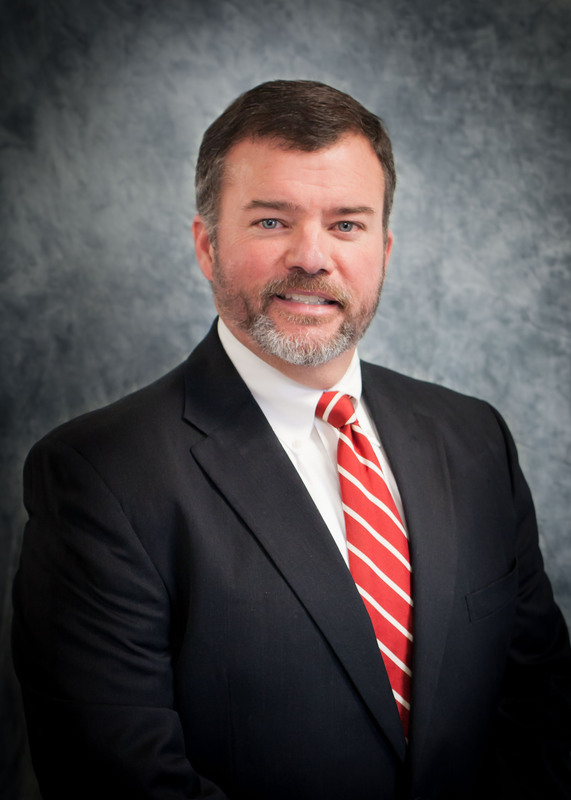 He returned to Waycross after graduating from GSU to begin a career in banking. John spent the next 9 years working with local financial institutions that initially opened the door to him choosing a career in real estate. John loves helping others and is very involved in his local community. 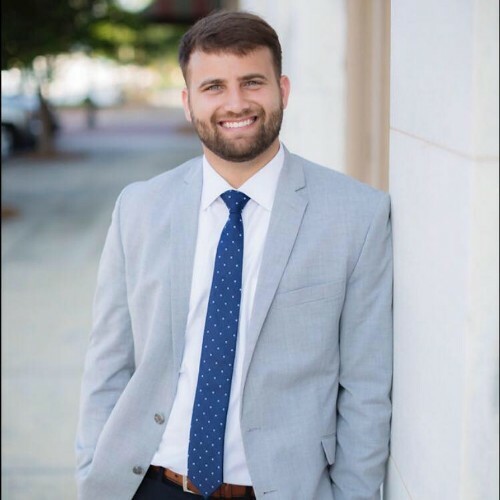 Whether its raising money for the Magnolia House or serving on the Waycross - Ware County Planning Commission he is always looking for an opportunity to give back. 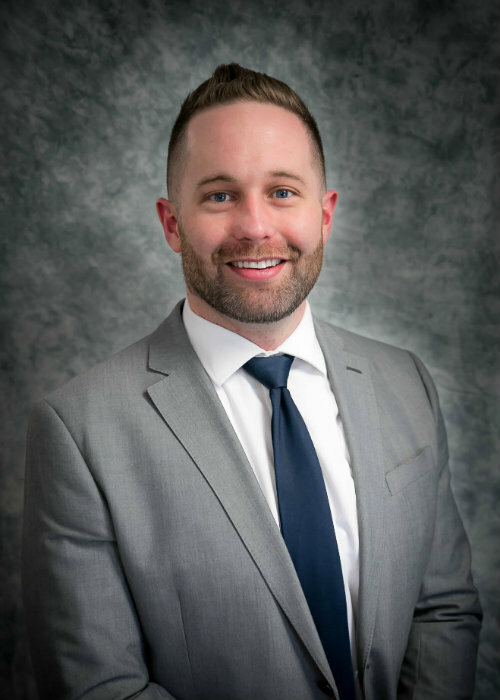 He looks forward to every new opportunity, so if you're an investor looking to diversify your portfolio or a first-time home buyer ready to take that next step, John is excited to help you reach your goals together.